Market research survey results data is useless without insightful analysis. Our in-house data analysis staff and senior marketing research consultants are trained to turn your raw survey responses into meaningful and actionable conclusions. We carry a range of survey analysis packages to match every need and budget. 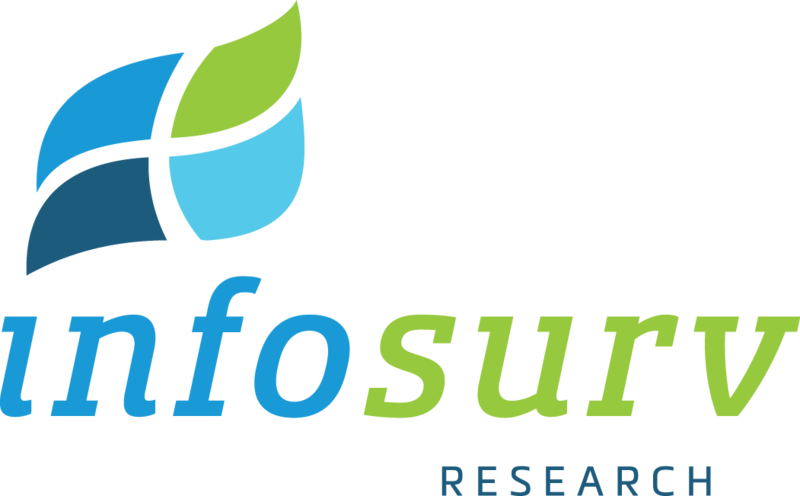 For clients requiring a more robust analysis solution, we offer the professionally-designed, customized Infosurv Insights Report. This report includes a number of proprietary analysis features as outlined in our brochure.